It’s often said that someone is only as good as the people they work with. 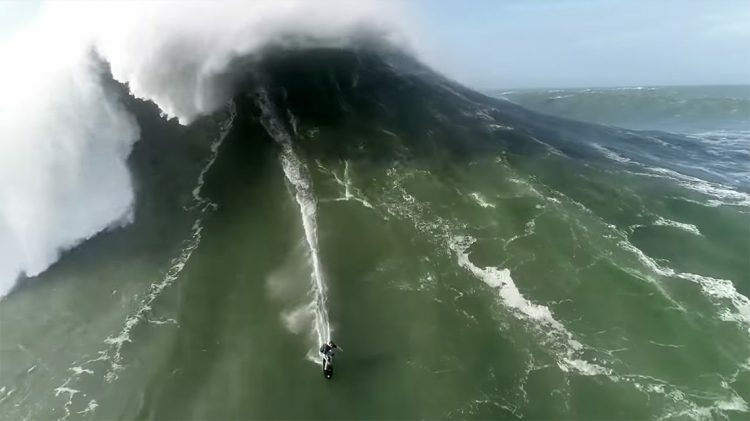 For some of the best big wave riders in the world that means they need someone like Sérgio Cosme on their team. Having spent a lot of hours in the line up at Nazaré, Sergio is one of the best in the water patrol business and the man responsible for towing Rodrigo Koxa into what was considered the biggest wave ever surfed. 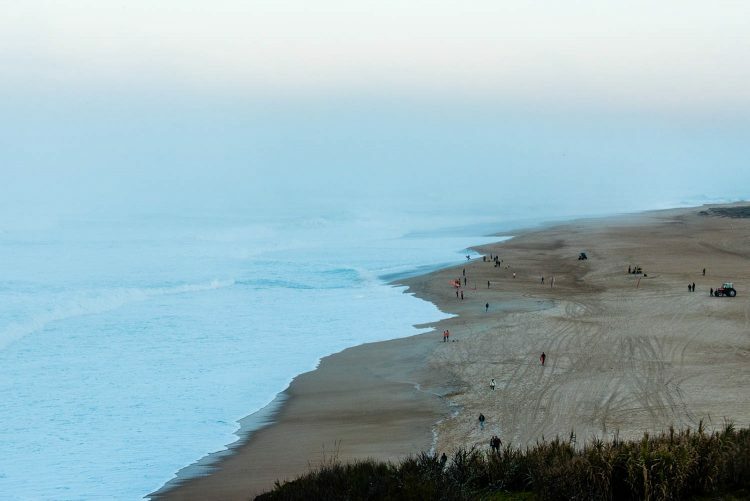 Some call him the Guardian Angel Of Nazaré, and here’s why….